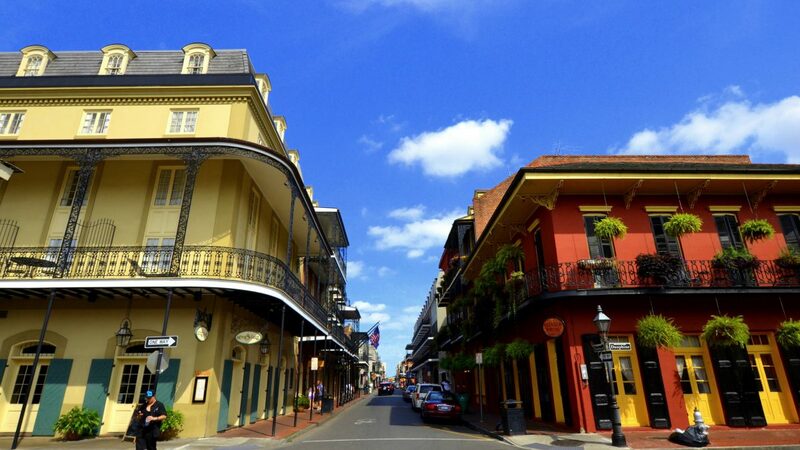 There are a lot of of quotes about why New Orleans is the most fabulous city in the world. Tennesee Williams once said, “America has only three cities: New York, San Francisco, and New Orleans. Everywhere else is Cleveland.” John Goodman followed this up a few dozen years later with, “Someone suggested that there’s an incomplete part of our chromosomes that gets repaired or found when we hit New Orleans. Some of us just belong here.” Maybe, here at trepwise, we’d prefer Victor Schiro’s campaign slogan, “If it’s good for New Orleans, I’m for it.” As such, we’ve rounded up a few more job opportunities from our partners in the community. Please check out below, and forward to anyone interested! Yes, you read that right. 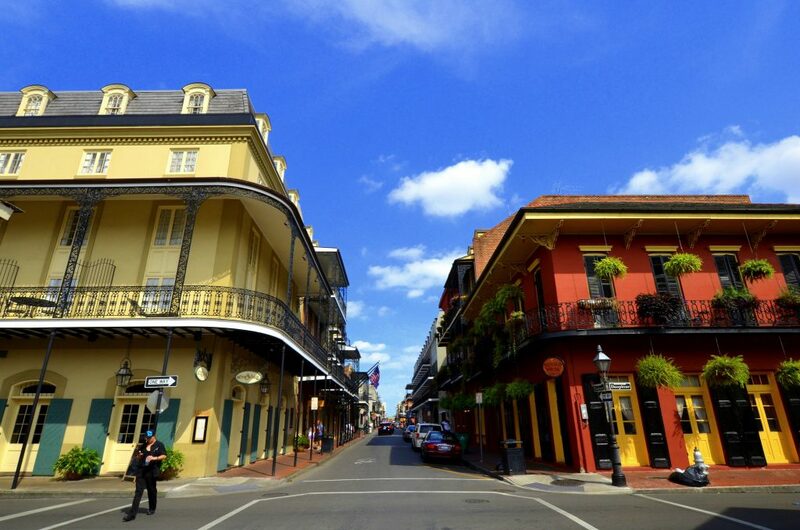 Join the team of visionaries behind New Orleans’ Entrepreneurship Week, IdeaX, and CapitalX. The Idea Village is a staple in the New Orleans’ entrepreneurial ecosystem, and they are hiring for a Director of Development. This role works with the CEO to create and execute The Idea Village’s revenue plan, donor engagement strategy, and major philanthropic giving plan. Additionally, the Development Director is responsible for coordinating and collecting organization-wide metrics, donor database maintenance, grant management, and relationship management for The Idea Village’s core network. You’ll be working from Idea Village’s new offices in the glitzy new co-working space, The Shop. Not too shabby. The Junior League is an institution in New Orleans. From 1923 onwards, it has been promoting voluntarism, developing the potential of women and improving communities through the effective action and leadership of trained volunteers. Its purpose is exclusively educational and charitable. Added bonus: trepwise also partners with them with on their Women Entrepreneur Fellowship initiative. Joule Energy is the Southeast’s leader in solar and LED installation and innovation. With the way Solar energy seems to be going, this is a stellar opportunity to join a growing industry, gaining firsthand experience while decreasing an organization’s carbon footprint, encouraging further development in alternative energy, and taking us one step closer to energy independence. Seems like a bright idea to apply. R&D Design is bringing the future New Orleans. We’re talking VR, digital media, web design: a genuine 21st century approach to marketing. Not too mention, Biz New Orleans recently recognized David Holtman as one of 2017’s New & Notables. R&D Design is a marketing strategy development and implementation agency based in New Orleans. R&D Design works with businesses, organizations, and leaders focused on and open to the development and implementation of innovative marketing strategies that will pave the way for the future of enhanced customer engagement. R&D’s full service creative engine develops and implements everything needed to achieve success for their clients including media production, social media management, ad management, print collateral, web design, branding, media buy, internal systems consultation, innovative technology implementation (ie VR video production), etc. R&D services organizations from Louisiana through the Gulf South and up through Virginia and DC. To apply, please submit your resume, and 3-5 links to past web projects to nick@rddesignla.com. Please put in the subject line, your name and the position (ie: “Web Designer Position- N. Cage”). Electric Girls has been, well, positively electric these past few months. After completing Propeller’s Fall Start-Up Accelerator, Electric Girls went on to win first-place in PitchNOLA, a grant from Society for Science & the Public , and generally been the talk of the town. They are partnering with Community Works of Louisiana to curate a course focused on empowering and educating girls in electronics and programming. They are seeking 2 talented and buoyant individuals to teach these exciting new classes in the fall (experience in technology is not a requirement, and training will be provided). Classes run twice per week, 9 weeks/1 hour per class. To apply: please email resume and sample projects / course outlines highlighting your artistic discipline to cole@communityworksla.com with the subject line: After school Enrichment Instructor – Electric Girls.